John Distilleries, the Indian spirits producer, is gearing up to enter the US market in 2015 with its Paul John single malt whisky brand. 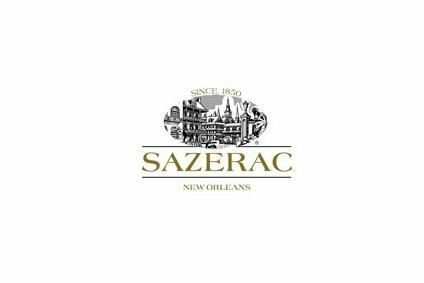 The Bangalore-based firm first launched the "premium Indian whisky" brand in the UK in 2012 and is available in six other European markets, including Denmark, Sweden and Germany. 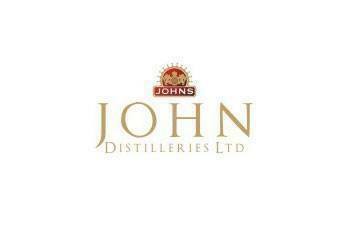 A John Distilleries spokesperson told just-drinks: “We are on the verge of finalising formalities to enter the US market.” It is understood all variants of the Paul John brand will be released in the US. The company has a portfolio of Paul John variants in Europe that includes Classic Select Cask and Peated Select Cask. The company is also looking to launch Paul John in Bangalore next year, to build on its current presence in Goa, the spokesperson added. Meanwhile, John Distilleries, part of the privately-held Paul John Enterprises, said it has seen a 21% jump in group sales since April, helped by its performance in major markets like Karnataka and Andhra Pradesh. 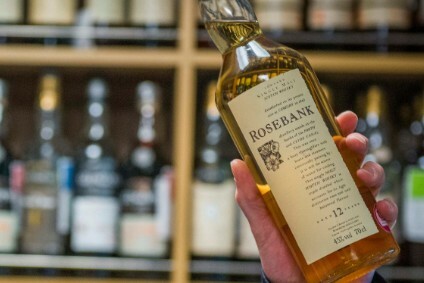 Total sales of its Original Choice whisky is expected to reach around 11m nine-litre cases in the this financial year to the end of March 2015. John Distilliers also produces the Big Banyan wine brand, plus Mônt Castlé and Roulette brandy.